Tyres are always a major talking point at Phillip Island thanks to the punishing nature of the circuit’s long, fast corners. 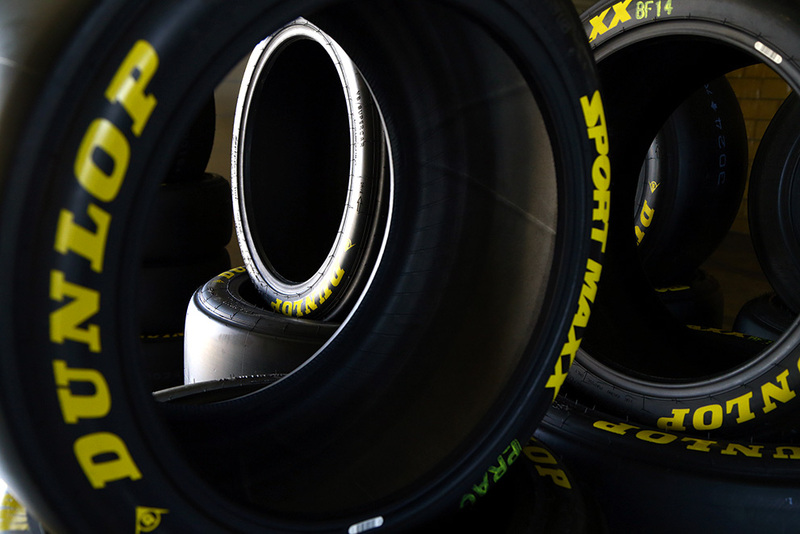 This year, however, there are more question marks than ever before thanks to the new-for-2017 tyre construction. Teams pushing the edge on camber and pressures have seen failures so far this year on circuits far less tortuous than this one. Practice will be critical as engineers try to find the limit. Even so, don’t be surprised to see at least one push too hard in the 250km races. If any circuit type is going to see the Triple Eight Holdens and Shell V-Power Fords stand clear above the rest, it’s a big, technical layout like Phillip Island. While the two teams enter the weekend as heavy favourites to battle it out for the victories, the internal fights within the two squads will be just as intriguing to watch. 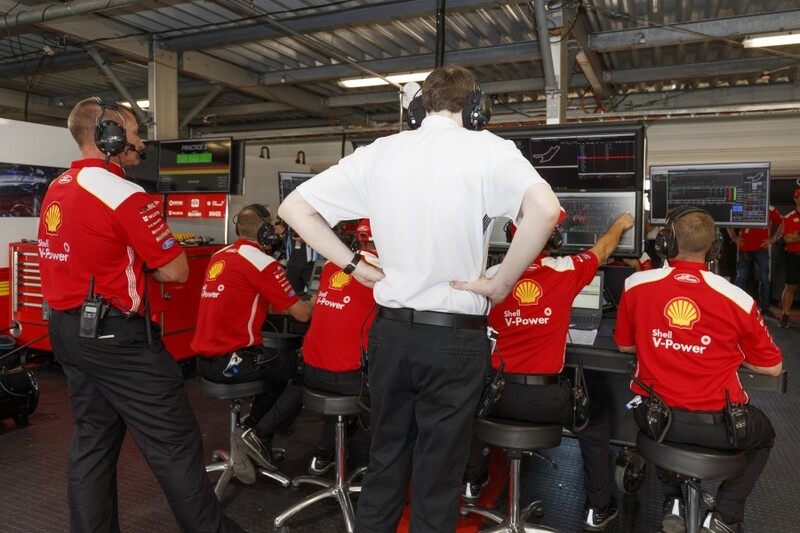 Managing the enthusiasm of the respective race engineers both on set-up and strategy will be no easy task due to the closely matched nature of the drivers. Best friends could well prove to be the best of enemies here as they push for an advantage. 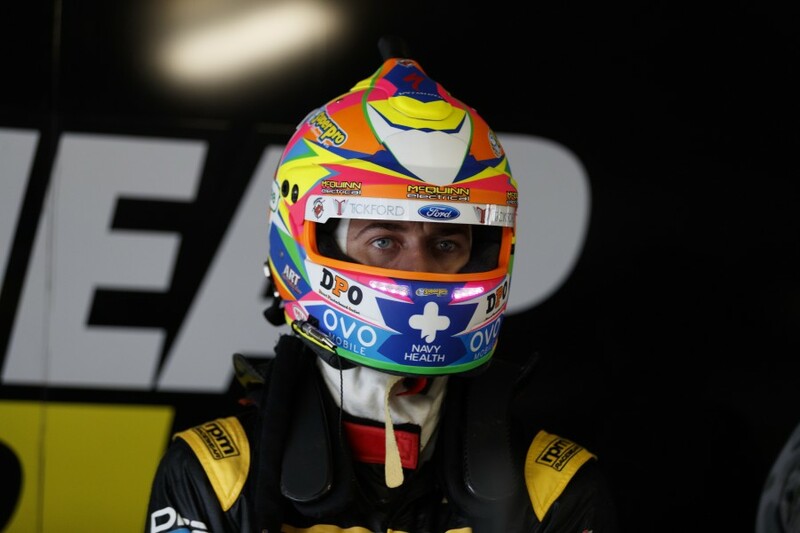 Despite a tough run at Phillip Island last year, recent form suggests that Chaz Mostert is the man most likely to upset the heavyweights this weekend. Perhaps the true dark horse contender though is James Courtney and the Mobil 1 HSV Racing squad, which was among those hardest hit by the Symmons Plains carnage. The street circuit specialists have had some shocking runs at Phillip Island of late, but Courtney enters the weekend buoyed by wholesale changes made in the last 12 months. GRM too is an intriguing proposition given that it has changed marques since dominating here in 2017. How much of that was down to the Volvo’s aero will soon be apparent. Having suffered a break to an offshoot from a vertebra two weeks ago at Symmons Plains, the fact that Will Davison is at Phillip Island suiting up to compete is a feat in itself. Passing a medical examination earlier this week, Davison will undertake the required cockpit exit test just prior to the opening session. 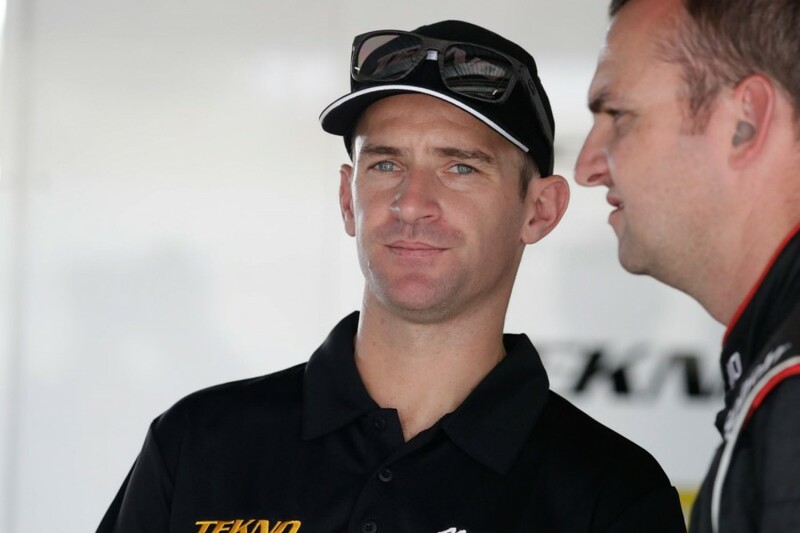 Only when he gets on track, however, will Davison and his Tekno team know whether the reigning Bathurst winner can withstand the rigours of competition. Tekno will also hope practice proves smooth running for its Holden, which has too made a remarkable return for the Symmons carnage to be back on track in short order. Teams went about their duties in the paddock on Thursday under sunny skies, but it’s unlikely to stay that way throughout the weekend. Rain is predicted to hit the circuit today, potentially disturbing vital practice programs, while light showers are also being forecast for later in the weekend. 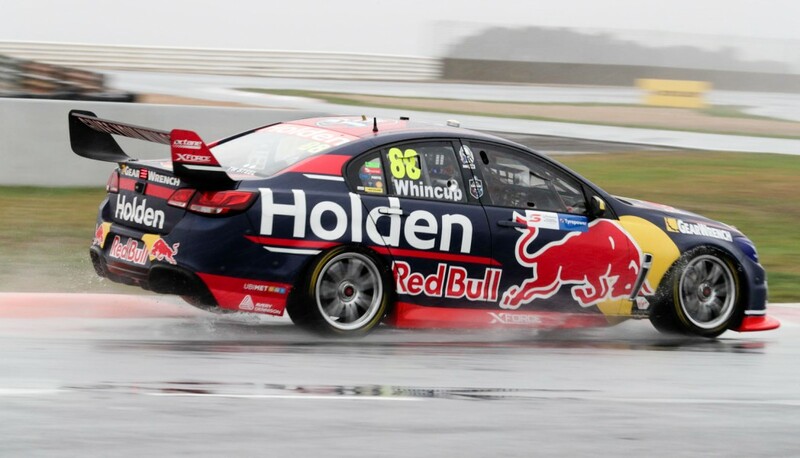 Even in the dry, weather conditions are a challenging factor at Phillip Island with strong and changeable winds often playing havoc with car balance.